Now, this might sound insane, but it actually works! Or so I’ve heard, posts online have shown me some extreme results of the benefits of using this method. So what is it?! It is the Curly Girl Method! This famous method came about in Lorraine Massey’s book, ‘Curly Girl: The Handbook’ p.s she created DevaCurl. It is probably the most well-known method for taking care of your hair and if you follow these rules, you will watch your hair transform. I promise! The Curly Girl Method is an approach to hair care, designed for natural (unrelaxed) wavy, curly or coily hair. The main aim, in general, is to treat your hair gently, minimising damage, moisturising your hair and accentuating and defining your natural curl pattern. Simply, it is a method in which you go SHAMPOO FREE to give your curls some ultra moisture. Instead of shampooing you co-wash (wash your scalp with conditioner) and you then condition and style your hair with silicone free and sulfate free hair products. Now I’ve been ranting and raving about co-washing but it really is key. This method can be quite tedious to follow so I will decode it for you and give you tips to unleash your hairs full potential. In this method, Lorraine Massey explains how to wash, condition and style your hair according to your hair type, Wavy // Curly // Coily. I love this because most methods group all hair types together, but it’s important to remember that all hair is individual and unique! Gently scrub and stimulate the entire scalp with your fingertips and conditioner. The friction will lift residue, sweat & oil to be rinsed out. Wavy – You may use regular shampoo, but only once a week. Always condition before & after using shampoo. Curly – Cowash with water and conditioner once a week or every 10 days. Coily – Cowash with water and conditioner once a week or every 10 days. In between however, wet your hair and condition. Smooth conditioner over hair in sections, until all of your hair has been coated with conditioner. Let the water distribute the product evenly. Wavy – Rinse your hair for just a few seconds, if a little bit of conditioner is left on the hair that’s ok.
Curly – You can either rinse or leave the conditioner in at this point, depending on how much moisture you need. Coily – If you have time when conditioning, wrap your hair and apply heat for 15 minutes for a moisture boost. Rinse completely to avoid a visible film. Bend forward & blot dry by cupping curls in a towel – never wring or disturb your curls. Then air-dry. If you’re in a hurry, use a diffuser. Now, this is an extremely long method, but don’t feel overwhelmed, there are some amazing ways to make it MUCH easier to deal with. I feel like this is something you can’t take on alone so here are some amazing channels of support. This might be strange, but Facebook groups have helped me so much with adopting the Curly Girl Method. These groups share the trials and tribulations of the methods. You can post pictures of products to see if they are ‘curly girl’ approved. I feel bad, but I hardly even check the labels, I always just message the group photos to check if products are approved or not. This really cuts down the need to check every ingredient. Pinterest is also an amazing tool to use to help you to stick to the Curly Girl Method. While the method states you can’t use products that include Silicones or sulphates. However, when you read product labels, it’s not usually that simple to know exactly what should or shouldn’t be in your products. Posts like this on Pinterest help you to know what to look out for. If you’re interested in Pinterest, obviously follow me for all your necessary Curly Girl Method tips and hairstyle inspiration. Probably the most obvious resource for support is YouTube. There are so many YouTubers that share their hair journeys and their experience with the Curly Girl Method. I love watching other people do their hair, and its a great way to pick up on tips and to watch how people overcome struggles that you might be going through. 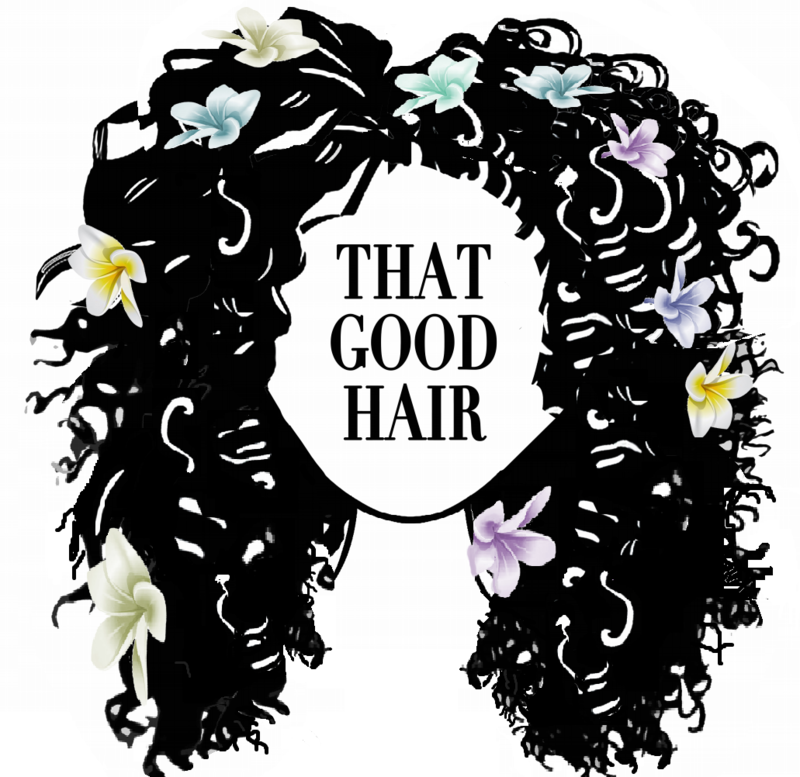 So definitely check it out to see what you could incorporate into your hair care routine. I hope that all of this information will help you to adopt the Curly Girl method and define grow and enhance your beautiful curls. I have a small favour to ask of you. Please can you follow my brand on as many socials as possible and follow this blog aswell! This will help you to stay up to date with any new opportunities e.g photoshoots and product giveaways that are in the pipeline. Also to keep you posted with the launch of my hair products. Hi! Just want to start by saying I love your blogs, and I think the curly girl method is the bomb. But it won’t suddenly make your hair grow quicker, it can improve the health of your hair so it’s less likely to break off at the ends which may make it seem like it’s growing faster because you’re retaining more length. However there has been a lot of studies into what determines length of the hair and its how long your hairs anagen (active growth phase) is, this is pretty much predetermined by your genetics, it can’t be changed by using nicer/better products.